Viewers saw the funny side as I’m A Celebrity camper Harry Redknapp claimed he used to be in the SAS. The football manager piped up during a row over food on the ITV show, saying he did not mind skipping meals as he was used to not eating for long stretches during his military days. The idea amused fans, who posted messages on social media saying how much they loved Redknapp’s humour. “Harry should forget the football stuff and have his own show man’s hilarious. “When I was in the SAS……” said another. “Harry in “SAS”. Proper comedian,” tweeted one viewer. “This guys Banter is spot on haha,” posted another. Other people posted hilarious memes, GIFs and images poking fun at Redknapp’s story. 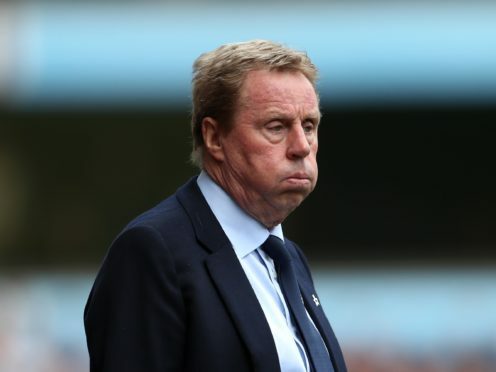 Redknapp become a favourite early in the series after admitting he thought the camp would be “a lot more luxurious” and the contestants would be fed bacon sandwiches. 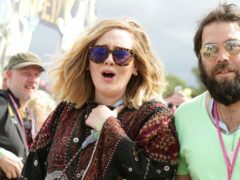 He also amused his fellow campers – and viewers – when he told how he once failed to recognise Prince Harry.